Give your taste buds the craving it wanted. Give yourself what you deserve. Give everyone else something to be jealous of in Aiea, HI. If you’re looking for something that’s both tasty and healthy for lunch or dinner, the staff at Laverne’s in Waipahu, HI, recommends picking up some seafood. Whether you’re partial to salmon or can’t get enough shrimp, this food group has numerous health properties. Below, the team lists three common ones. In addition to visiting the eye doctor once a year, it’s crucial to take other steps to ensure visual health. This includes eating seafood, which contains oils that contribute to ocular wellness. Additionally, many animals are rich in omega-3 fatty acids, which may help lower your risk of macular degeneration, a common age-related condition that results in a loss of sight. 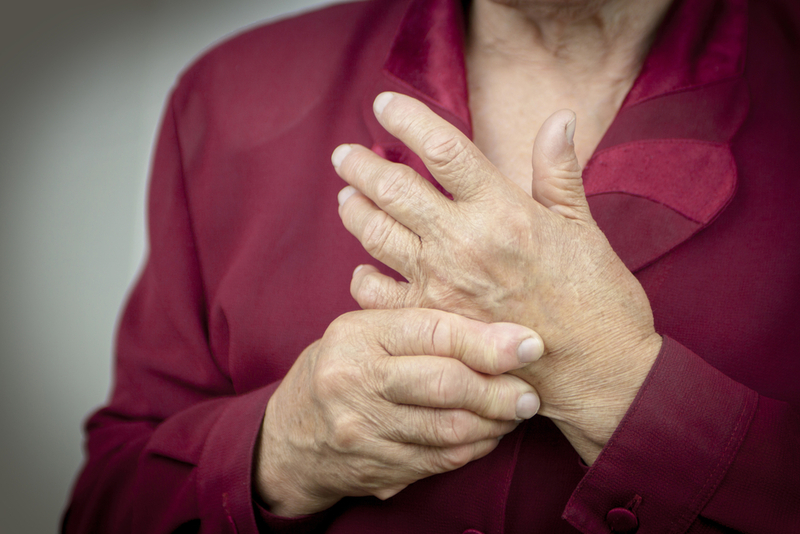 Achy joints can make completing even simple everyday tasks, like lifting items and walking to and from the car, uncomfortable. Additionally, it’s particularly difficult for individuals with arthritis to get going after being still for an extended period, like when they’re sleeping. Research has shown those same omega-3 fatty acids might also be helpful with increasing joint lubrication. Eating fish is healthy for kids and adults alike. Salmon and sardines, in particular, are highly beneficial for pregnant women and their developing babies as it stimulates brain growth in fetuses. Additionally, this food group might help you recover from depression. Craving some squid luau or mahimahi? Treat your taste buds and your health, and head to Laverne’s Lunch Wagon, which can be found at Waikele Shopping Center. They have been serving authentic Hawaiian cuisine for two decades. The team also offers catering services for weddings and other events. The dinner menu is full of delicious options, including kalua pig and vegetables, to suit every palate. To learn more about their offerings, visit them online or call (808) 551-8214 today.